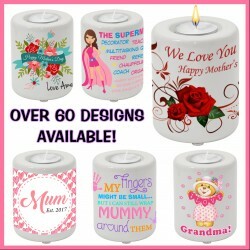 These Ceramic Mother's Day Tealight Candle Holder will brighten up any room. 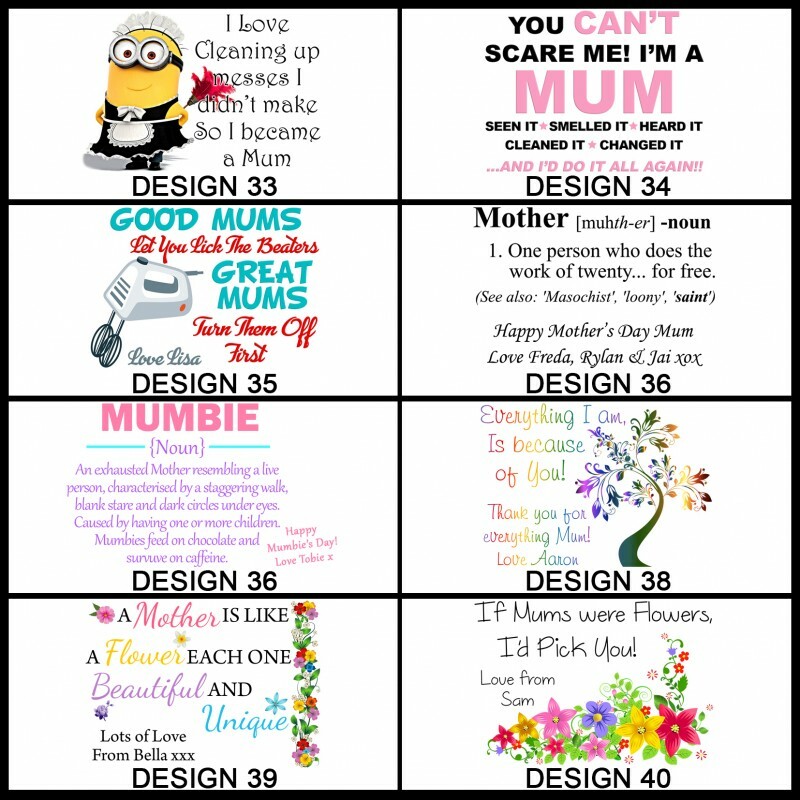 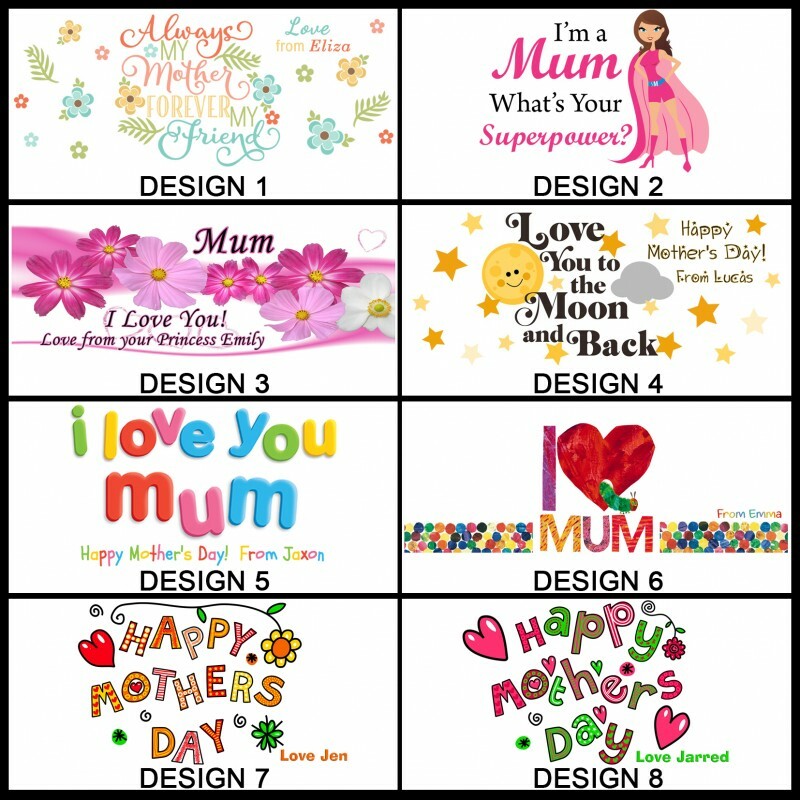 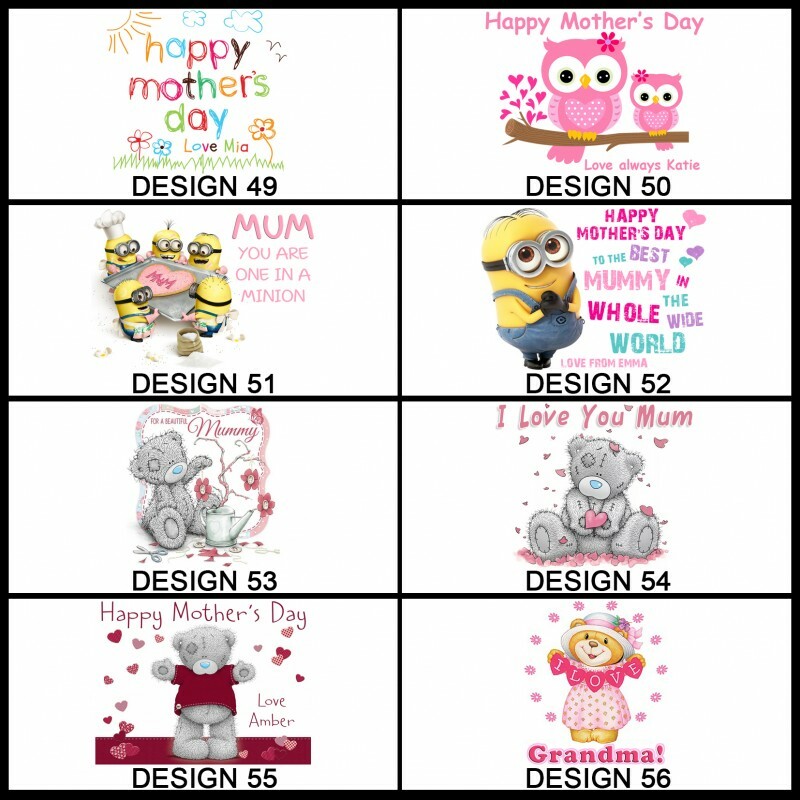 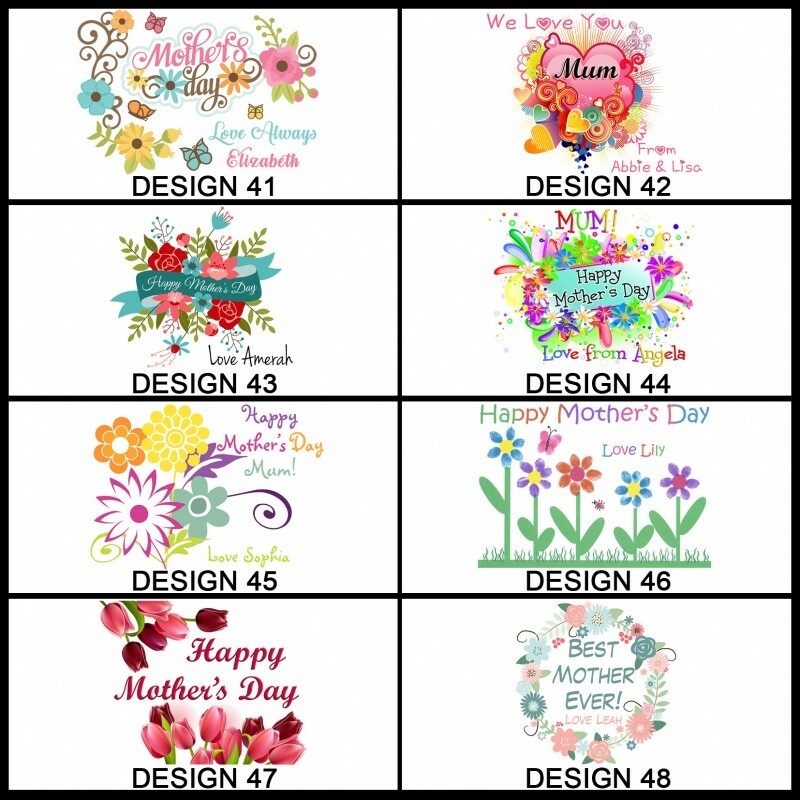 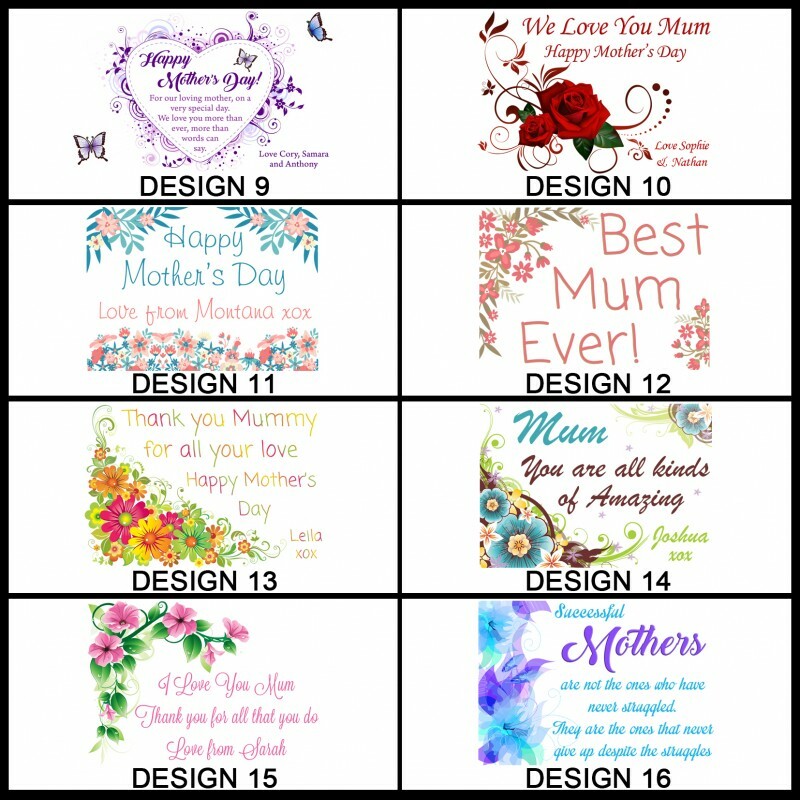 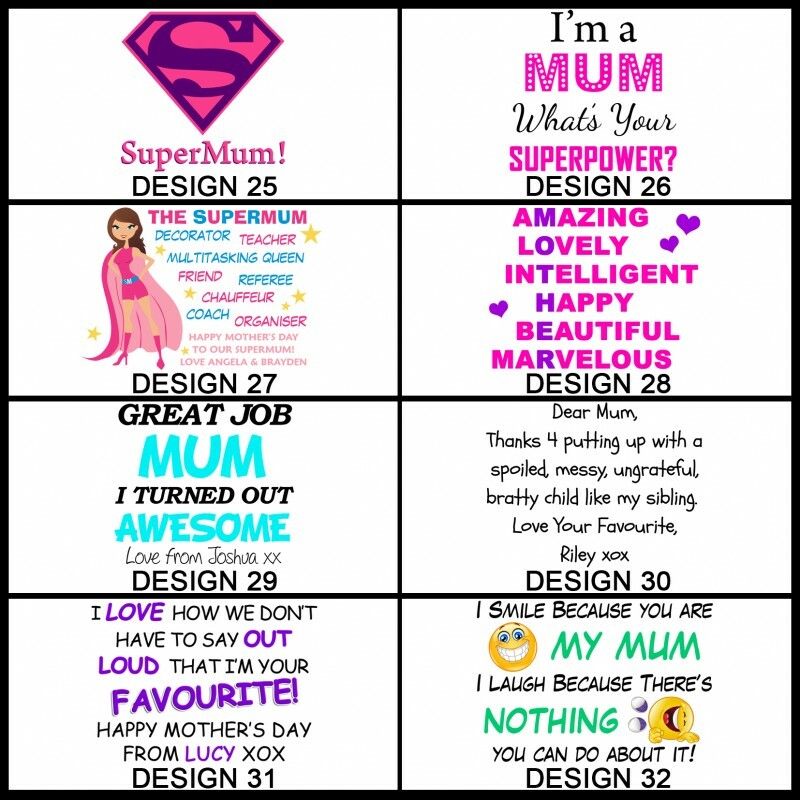 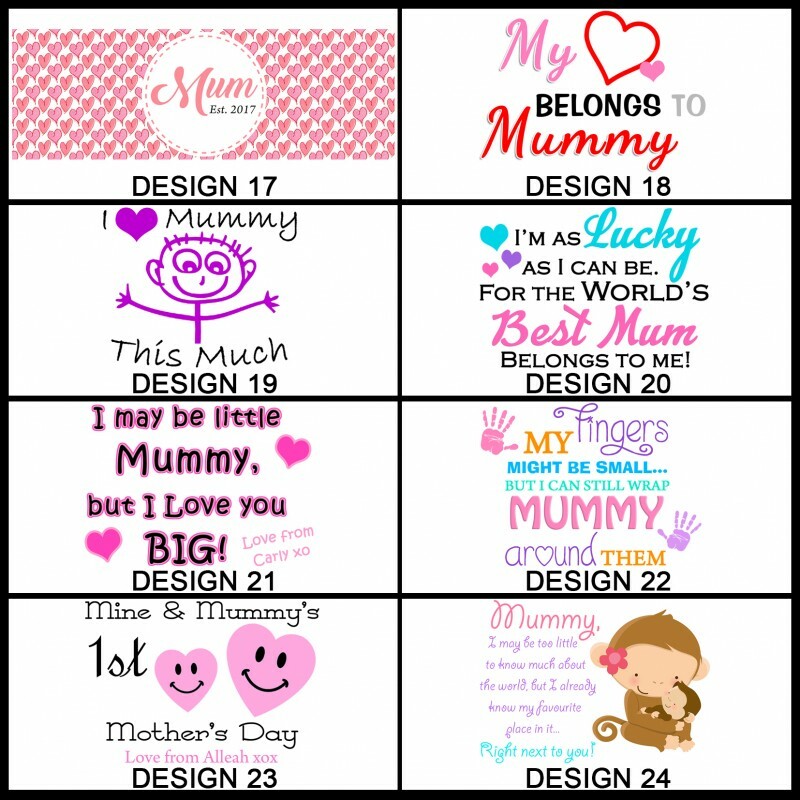 Choose which design you want - Many to choose from. 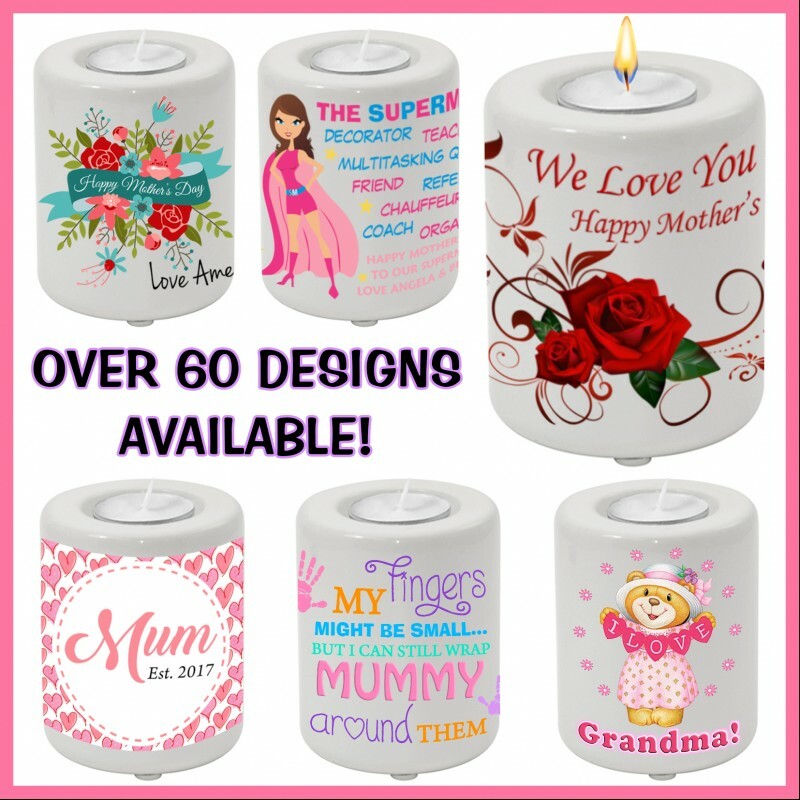 These make Perfect gifts! 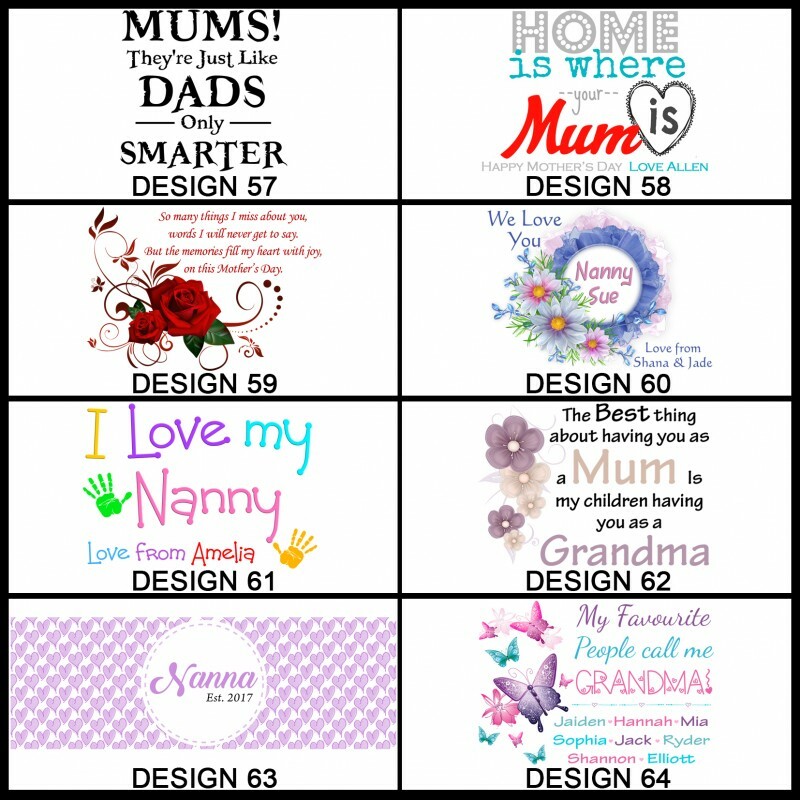 Add or Change the text to anything you want! 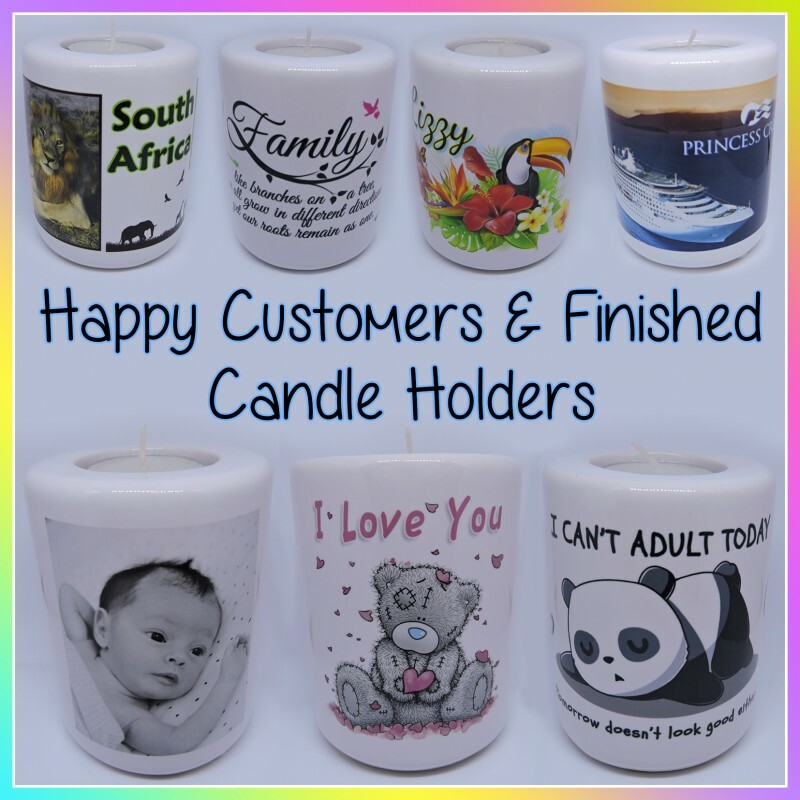 Scroll down to the 'Product Customization' section and enter the name or text you would like on your candle holder, or enter NONE if you would like the design with no text added.